Knowledge E, a Dubai based company serving the information needs of an increasingly knowledge-based society and CWTS, the Centre for Scientific and Technology Studies at Leiden University in The Netherlands have announced a combined approach to help academic and government organizations in their strategic research planning. 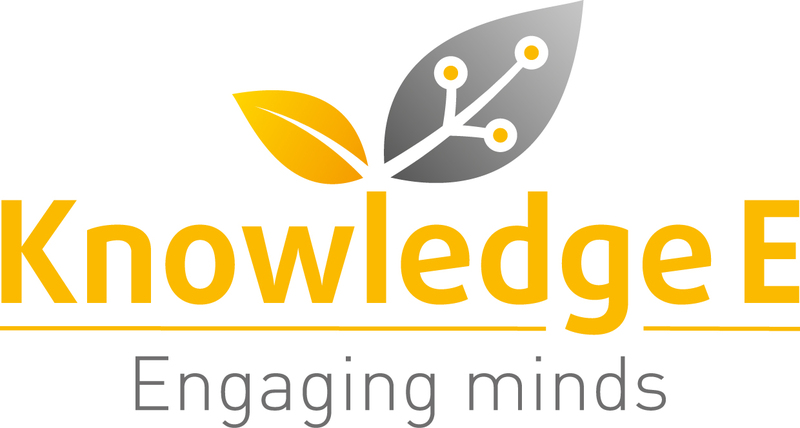 Within the framework of the partnership, Knowledge E will bring its experience of building bridges within the library, university, publishing and government communities and CWTS will apply its established expertise at evaluating research performance and benchmarking, together helping research organisations achieve their goals and serve their respective communities. CWTS B.V. (Centre for Science and Technology Studies) is an independent contract research organization that provides high-quality research performance and evaluation studies. Leiden University¹s Centre for Science and Technology Studies forms the core of the company. This prominent institute has been an internationally recognised leader in this specialised field for more than twenty years. The strong working relationship with this institute ensures that CWTS B.V. can always utilise state-of-the-art bibliometric techniques and indicators.